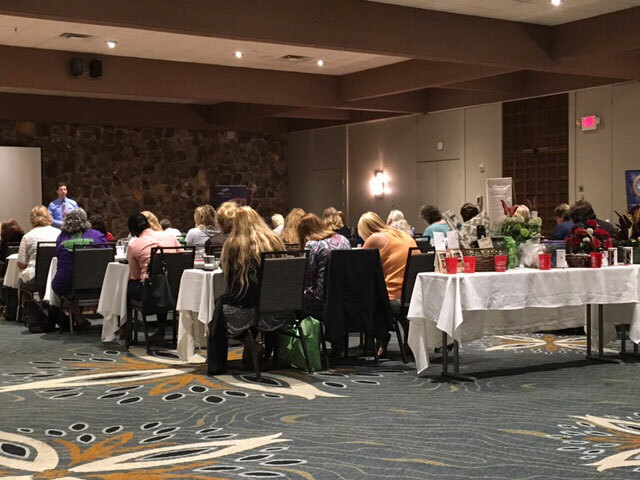 We are empowering social workers to provide the best end-of-life care for their patients at the Social Service Association of Missouri Annual Conference! 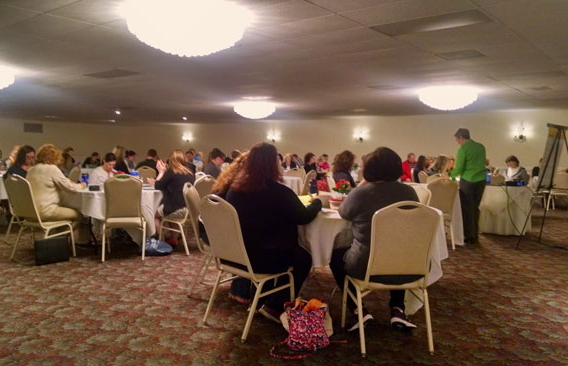 We had the honor of bringing grief recovery support and end-of-life education to the Strongsville, Ohio community! 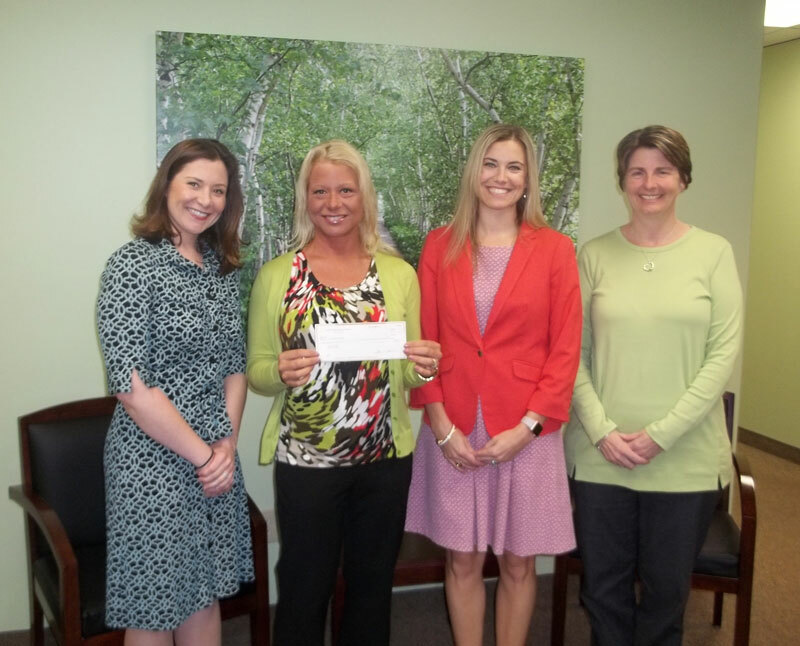 Made possible by our friends at MERIL, we empowered caregivers, supported the grieving, and provided free resources at Better Living 4U! Working together with the American Heart Association's Go Red for Women, we're advancing women's heart health education in Cleveland, Ohio! 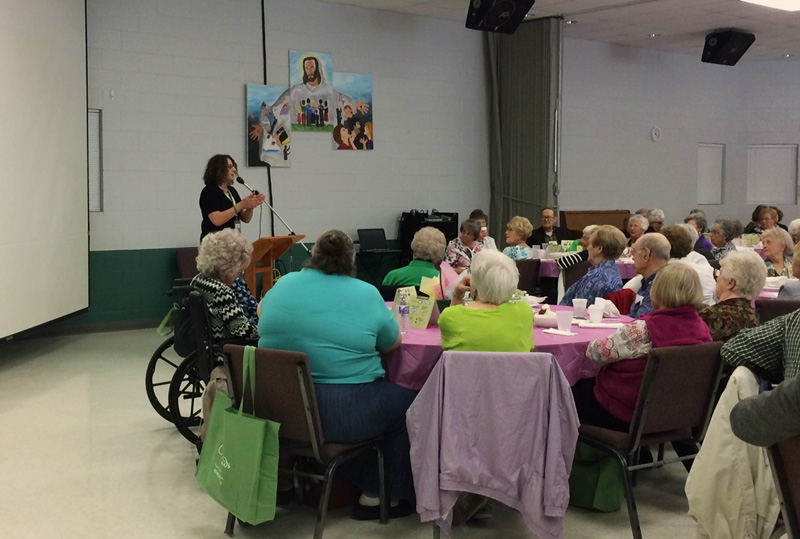 In our continued partnership with the Silver and Gold Club of Northwest Missouri, Community Educator Judy Waechter shares summer safety tips for seniors. 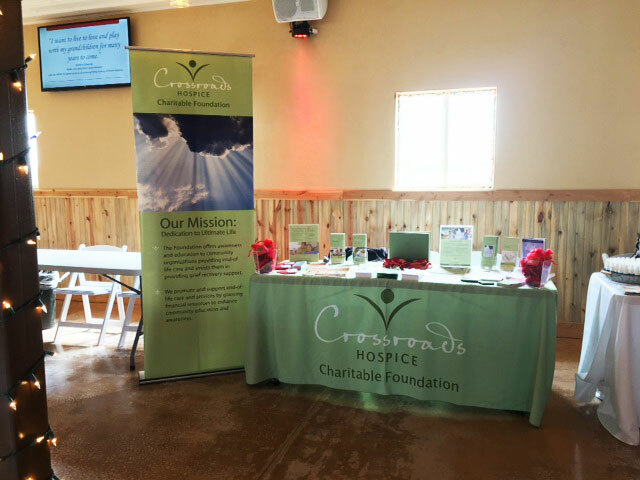 Crossroads Hospice Charitable Foundation is proud to support the Women's Heart Health Forum in Lafayette County, Missouri!